When faced with tight page restrictions, we proposal writers often find ourselves struggling with trimming five pages of material into two pages of allocated space. However, sometimes the content we are working with is so long because it is simply overly wordy. 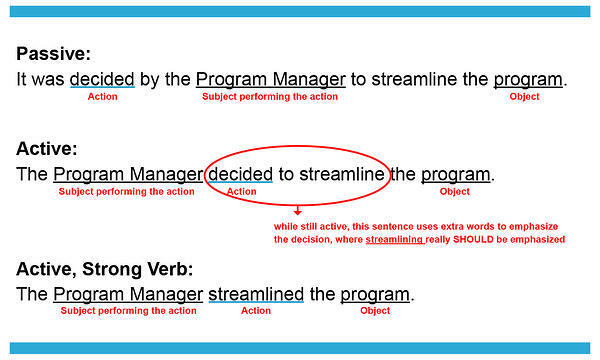 With active voice, the subject of the sentence comes first and performs the action in the sentence. Active voice is more straightforward and concise than passive voice. It typically results in shorter, sharper sentences. So not only does it take up less real estate, it flows better and is easier to understand. Concise writing makes your response clearer and easier to evaluate. 3. Strip out Empty Words. Avoid empty words such as high, numerous, and highly reliable. Substantiate all empty claims with proof points and metrics, quantified if possible. Also, avoid clichés that add no value; for example, world class, best of breed, and silver bullet. 4. Simplify Your Word Choice. Writers sometimes feel the urge to add emphasis to their prose by using extra words or phrases that don’t contribute much to the meaning (and sometimes obscure it). 5. 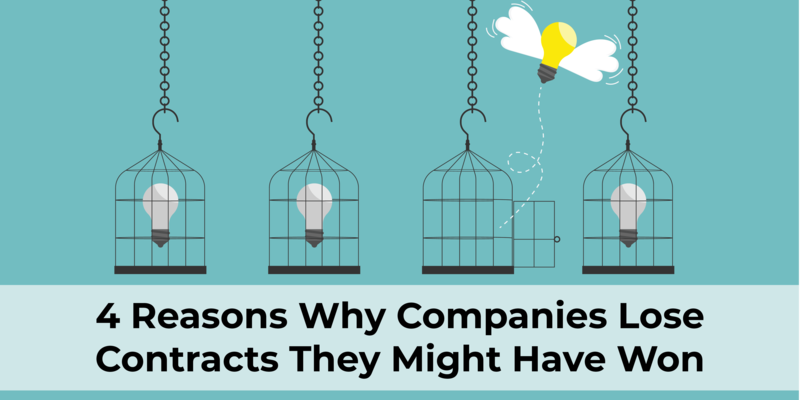 Use Graphics and Tables Strategically. If used correctly, graphics are compelling, easy to understand, informative, and help to communicate your message faster and more clearly than words alone. Graphics can help evaluators to easily read data, understand processes, and identify patterns or potential opportunities. Graphics and tables typically also receive some font size relief—so if used appropriately and strategically, they can help to save you some valuable proposal real estate. When page limitations are tight, it becomes even more critical to focus your text on the instructions and evaluation criteria. Look for areas where the content strays to work in tangential proof points, and move the unfocused text to the more relevant section or sections. Frequently you’ll find that the proof points or content are already present in the more relevant sections, and that you can just eliminate the text as redundant content. If you find that the content doesn’t really fit another section well, remove it completely since it does not support the proposal evaluation. As tight page limitations become a more frequent challenge, we need to approach our proposals with a strategy for keeping our content lean. By focusing our text, using active voice, and simplifying our word choice, we’ll begin the revising process with shorter narratives. Going back and stripping out empty words, eliminating redundancies, and using graphics and tables strategically will help to tighten our content further. Not only will you find that your content is shorter, but you’ll find that these strategies actually help to make your content clearer. If the evaluator actually understands what you are writing, that will help them award you the score that you actually deserve. In the end, though it might seem tedious, this trimming exercise can become a win-win situation for everyone involved. This article was originally published by Ashley Kayes on her blog Proposal Reflections. Ashley Kayes is a Senior Proposal Consultant at AOC Key Solutions. 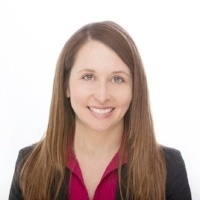 She has more than eleven years of proposal development experience and is a Certified Practitioner with the Association of Proposal Management Professionals (APMP). Through her consulting work and writing, she enjoys helping professionals learn about proposal development best practices. She lives in northern Virginia, and her love of teaching extends to sports, where she is also a girls gymnastics coach.